Not everyone around us wants to listen to our music. Also, most of us don’t want to get disturbed by surroundings while enjoying our favorite music. For these or many other reasons, headphones are best friends in our lives. But it is really a headache to move around with the wire that connects to a smartphone or other gadget while enjoying music. So, to get rid of this problem, all you need is good Bluetooth headphones. It looks cool and stylish to be in public places with wireless headphones. Also, it is manageable during rush. If you are searching for the best Bluetooth headset with the mic then you are at very right place. We made the list of best Bluetooth headphones with Mic for you after doing deep research. This is the list of best wireless headphones with Mic in India. We tried to cover value for money products of wide price segment. So, you can select one that suits your budget. Momentum 2.0 Wireless is the new member of second-generation Momentum headset family. It has connectivity like Bluetooth 4.0, NFC, touch control, voice prompts, 3-way calling and multi-connectivity. This wireless headphone has hybrid active noise cancellation feature that eliminates unwanted outside sound. The inbuilt Dual microphones dynamically cancel out external noise for perfect speech intelligibility. The battery life of the headphone is of 22 hours with Bluetooth and NoiseRad activate. You can connect upto 2 devices simultaneously and upto 8 devices in the pairing list. 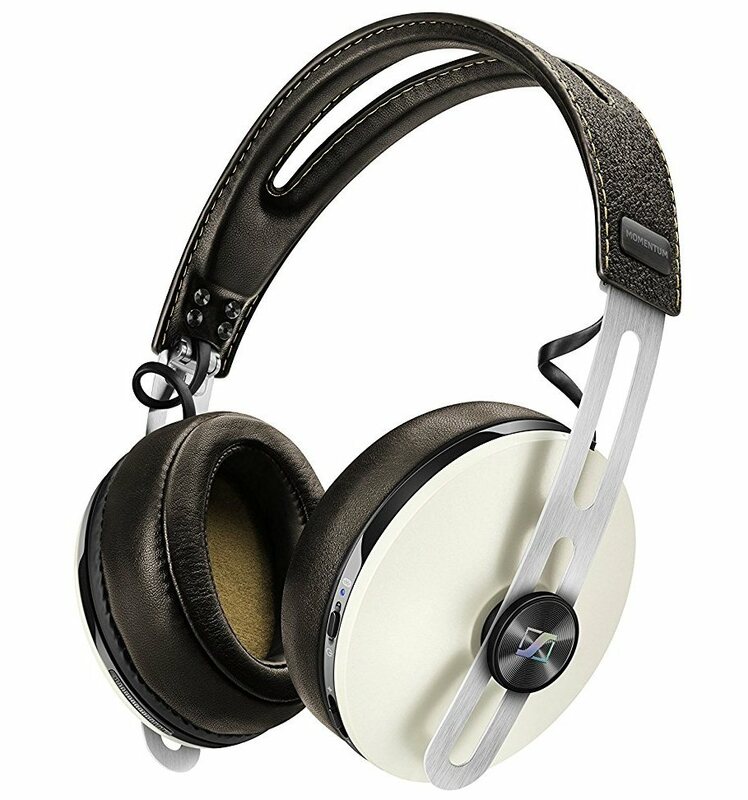 It has stainless steel headband and leather covered ear cushions which deliver style and durability to the iconic design. 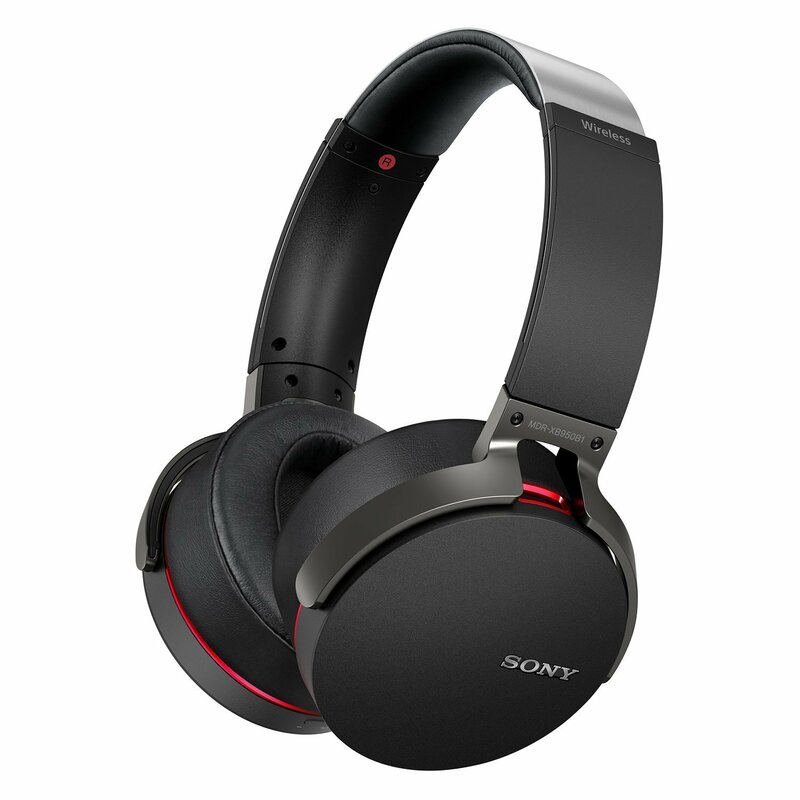 The Sony MDR 1000x headphone with mic has crystal-clear sound quality and digital Noise Cancelling technology. The digital noise cancellation helps headphones efficiently filter out distractions and distortions in audio. It has SENSE ENGINE Technology to increase or decrease volume and control the play list. The Sony’s LDAC technology used in this headset transfers data at up to 990 Kbps, which is approximately 3x more than conventional Bluetooth Audio. 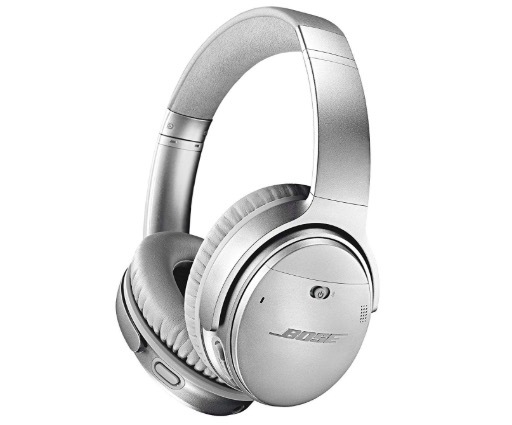 Bose Quiet Comfort 35 II is an excellent wireless headphone. It offers good music experience with crystal clear sound and deep bass. It also has noise rejecting dual-microphone system to offer clearer calls even in noisy environments. You can also access your phones default virtual assistant like Siri or Google Assistant from the headphone. It is also made of Premium materials like Alcantara and synthetic protein leather. It is durable too. It also offers excellent battery life and you can easily get over 30 hours of backup in wireless mode with noise cancelling on. It can also be used as wired headphone with included audio cable. In that case, battery life will be over 40 hours. If you want to buy a headphone with a mic in the budget, Check this List of Best Headphones with Mic under Rs. 5000. 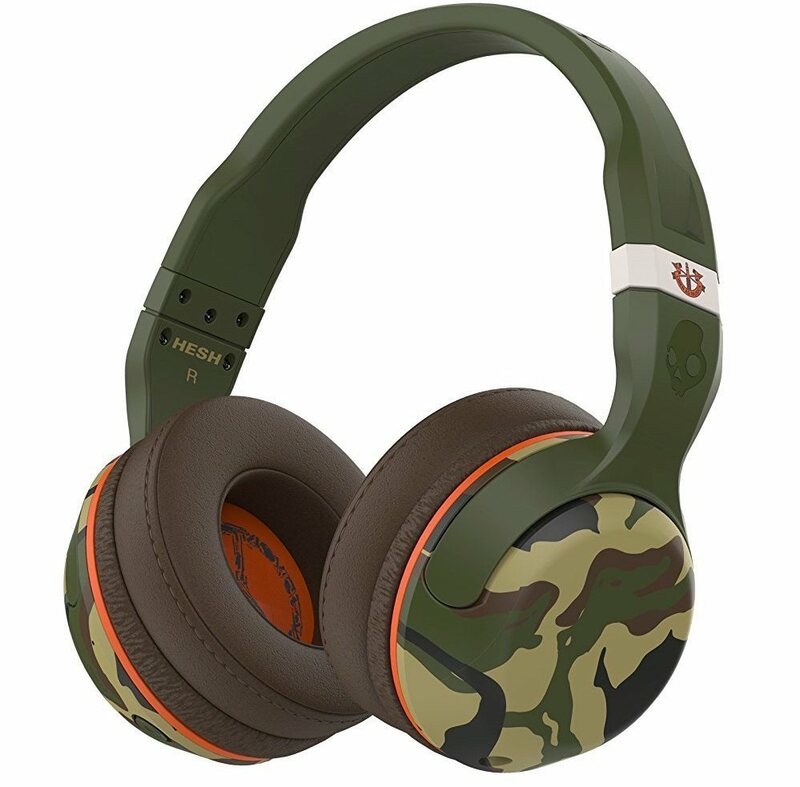 Skullcandy Hesh 2 Bluetooth Wireless Headphones with Mic has the trendy and strong design. It has powerful 50mm drivers for loud and clear sound. It also has noise cancellation feature and Noise isolating fit through soft touch leather to give you a complete hurdle free music. This wireless headphone with mic has onboard Mic pulse remote for taking calls and switching up playlists. If you are looking for budget headphones under Rs. 1000, Click here. 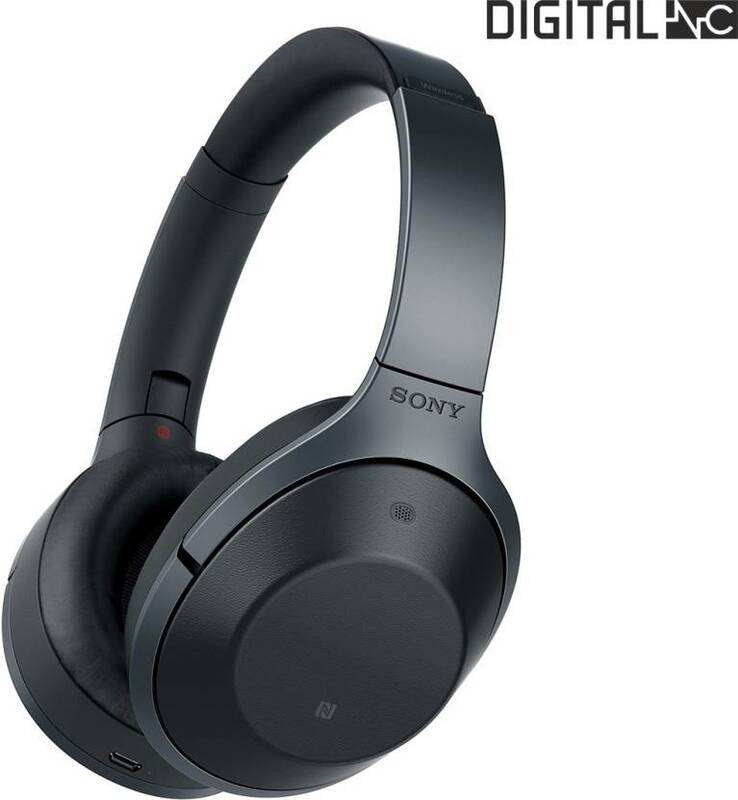 Sony MDR-XB950B1 Bluetooth Headset with Mic Headphones is specially made for electronic dance music. It has the extra bass technology and electro bass booster for the club like experience. Sony Headphones connect app4 lets you adjust your bass levels and gives you presets for the outdoor stage, club, hall, or arena-style sound. It has built-in button and Mic on the headband to take calls and switch songs.If you run out of battery, connect this headphone to your gadget with cable and make it wired headphone. 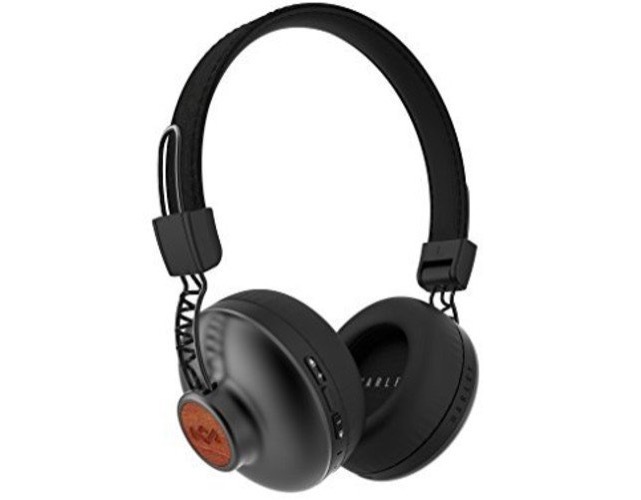 House of Marley Positive Vibration 2 is an affordable but excellent wireless headphone you can buy. It looks good, offers good sound and works well. It offers balanced music as it is not harsh and treble is a little on the safe side. The width of the soundstage is solid. Considering the price, this is good. It also has integrated microphone for hands-free calling. 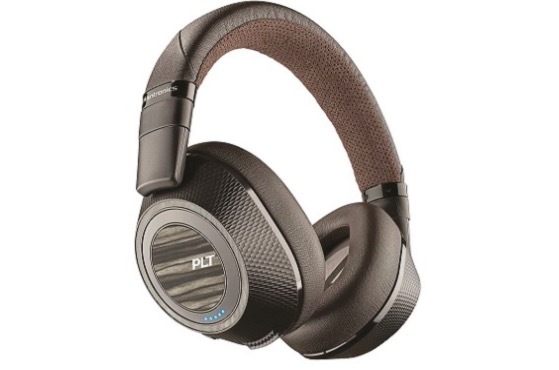 Plantronics BackBeat Pro 2 is another good headphone with mic and excellent battery lofe. It offers gear music experience and justifies its price by performing well on Highs, mids and lows. It offers high resolution sound from powerful speaker drivers. It also has active noise cancelling to minimize ambient noise. It offers around 24 hours of battery life of constant playback. If battery life is important for you, you will find it interesting. It has comfortable design. As it is foldable, it is easy to manage and carry. It also featrues smart sensor. So, it automatically pauses music when you remove your headphones and resumes when you put it back. These are the best Bluetooth headphones with the mic in the Indian market. We tried to cover headphones of different prices. So, you can with any of these depending on your budget. Choose the best wireless headphone for yourself. If you know any other Bluetooth headphone better than these, do tell us in comments.